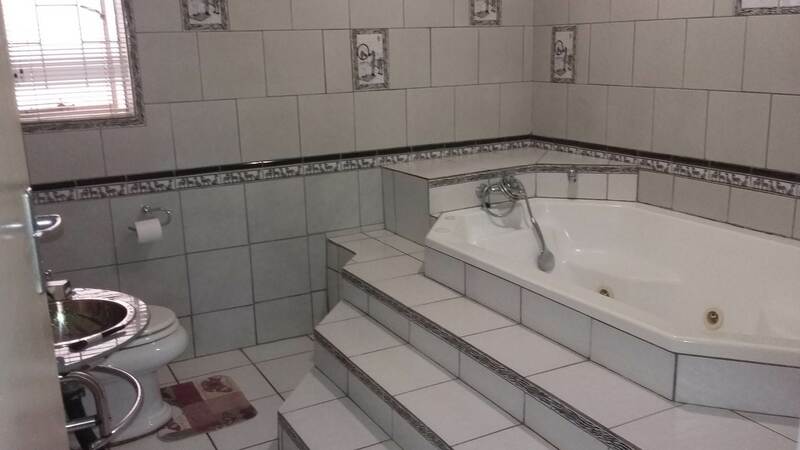 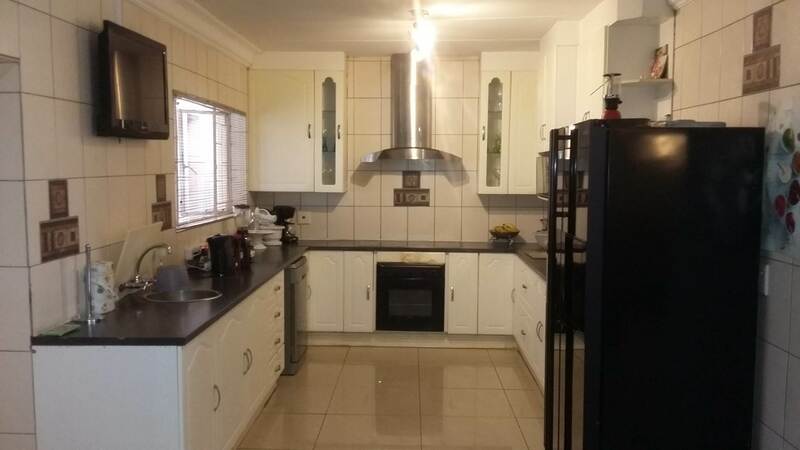 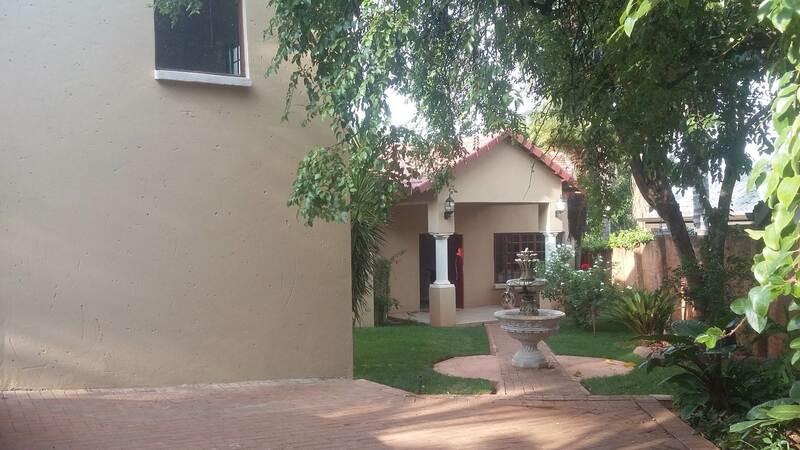 This lovely and spacious house is up for grabs and doesn't come around everyday that you can buy in this area. 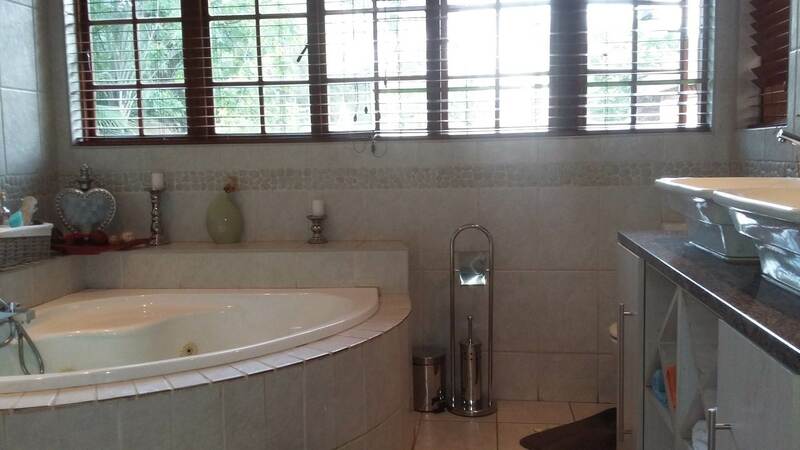 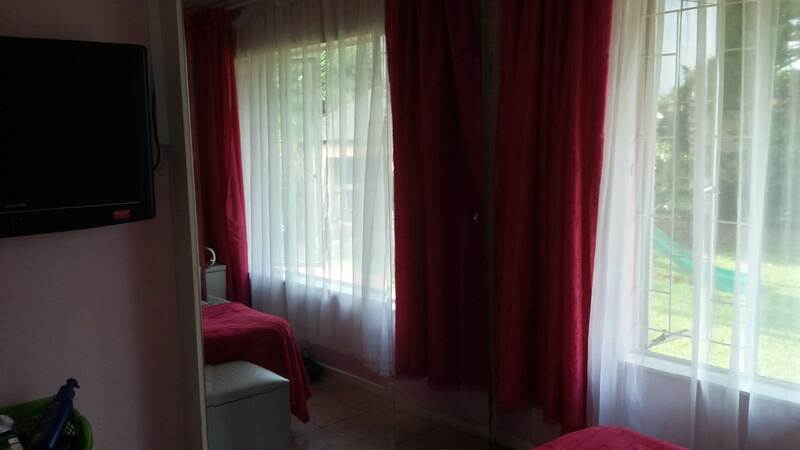 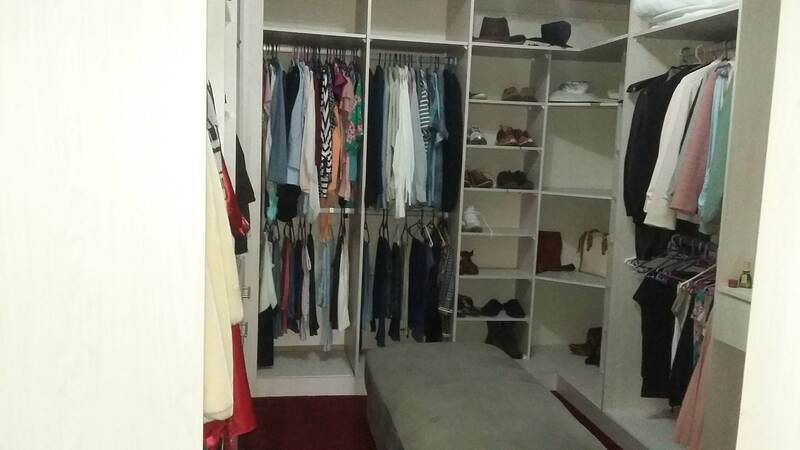 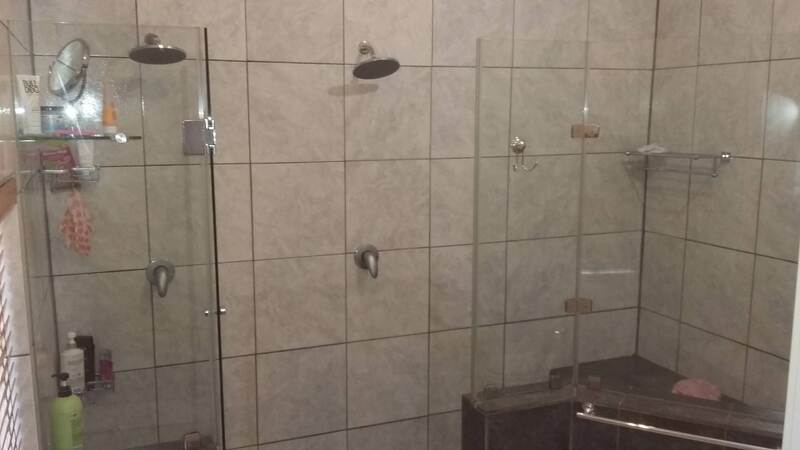 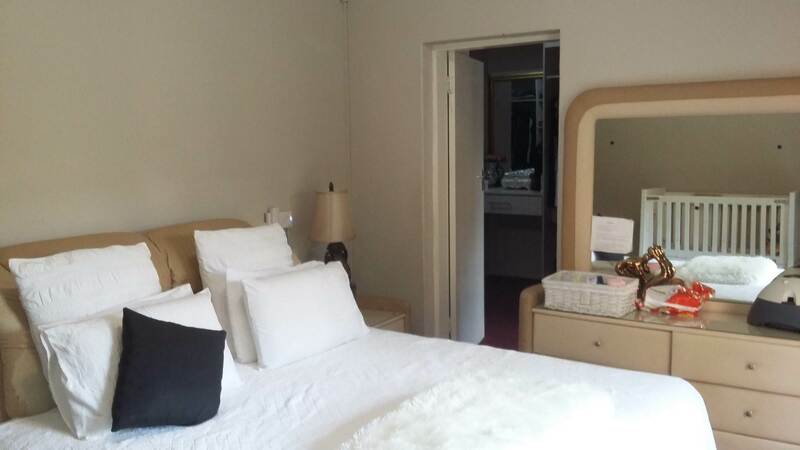 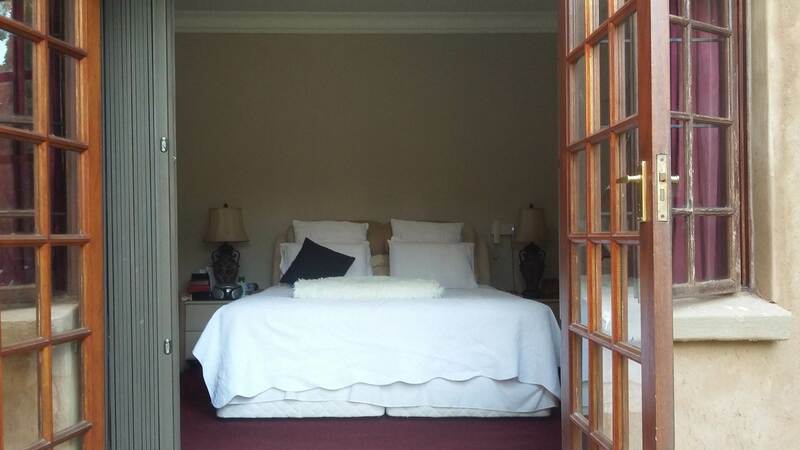 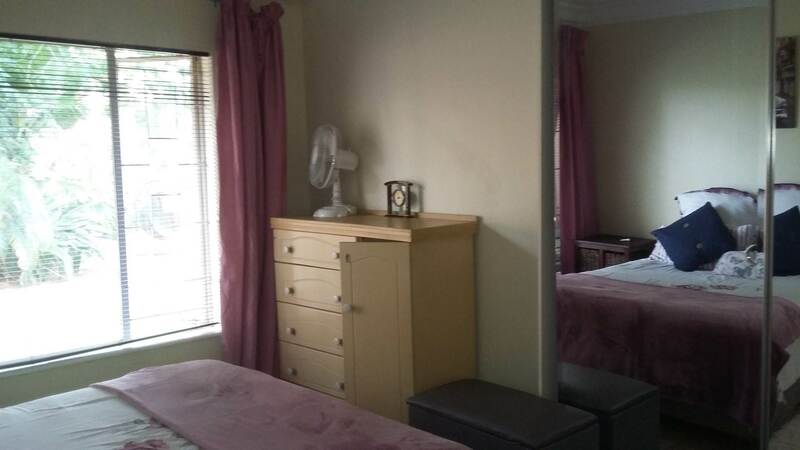 4 big bedrooms with main bedroom that has a bathroom as well as a shower room and a dressing room. 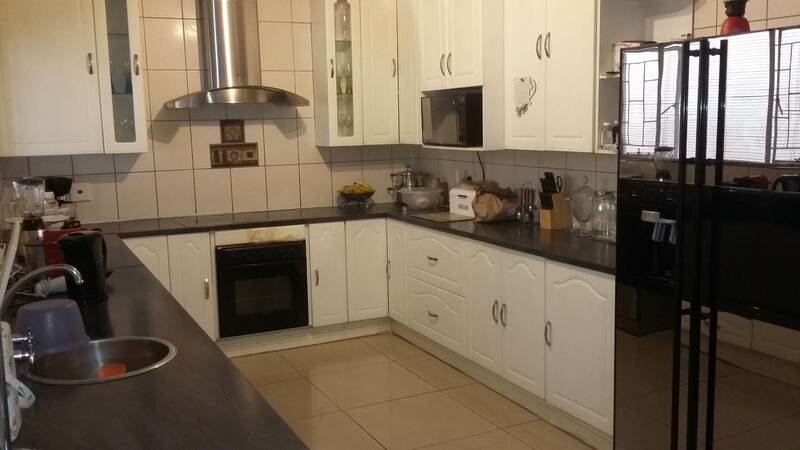 2 living areas and a dining room plus a very big kitchen. 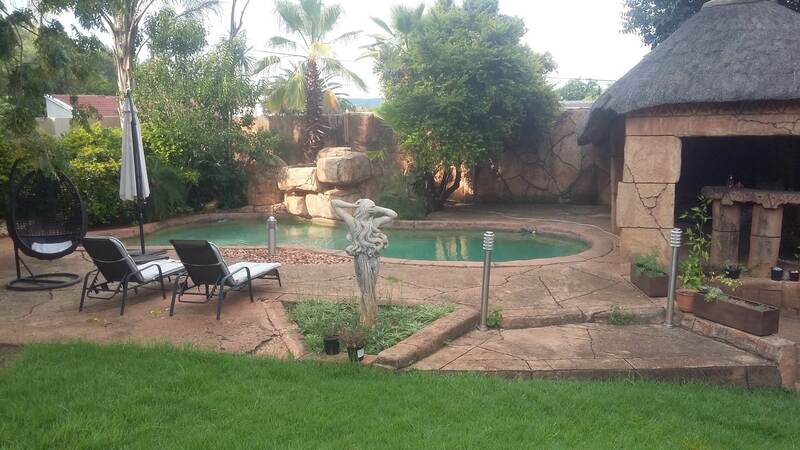 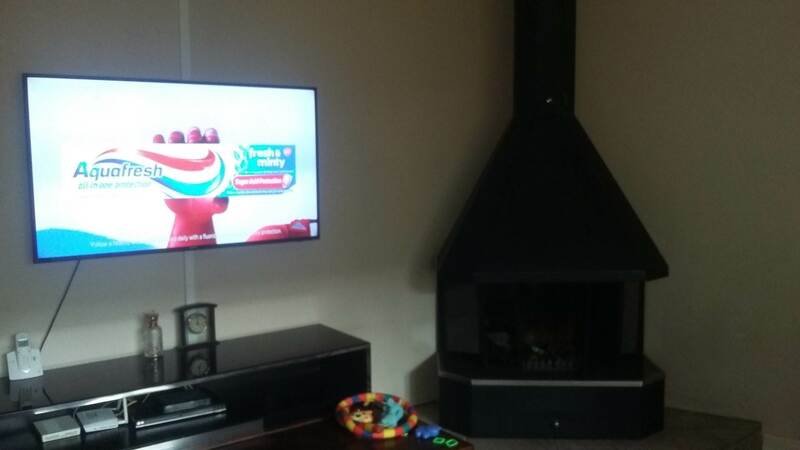 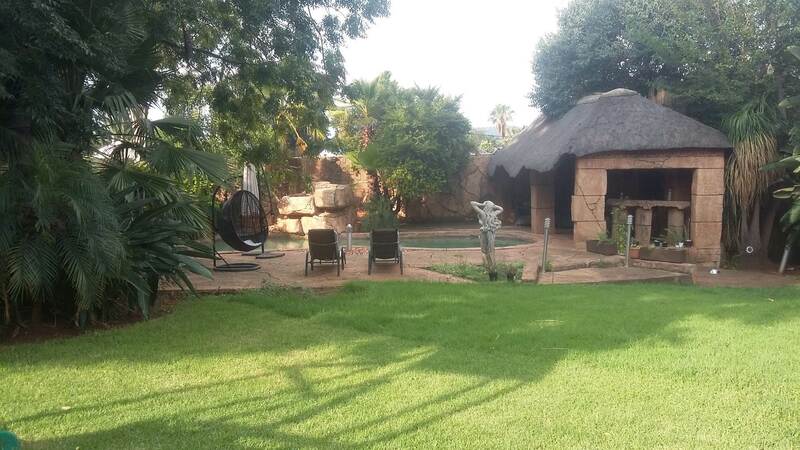 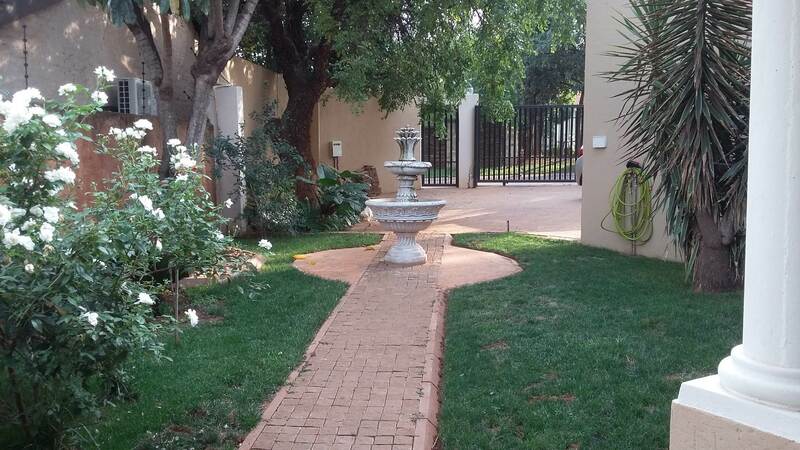 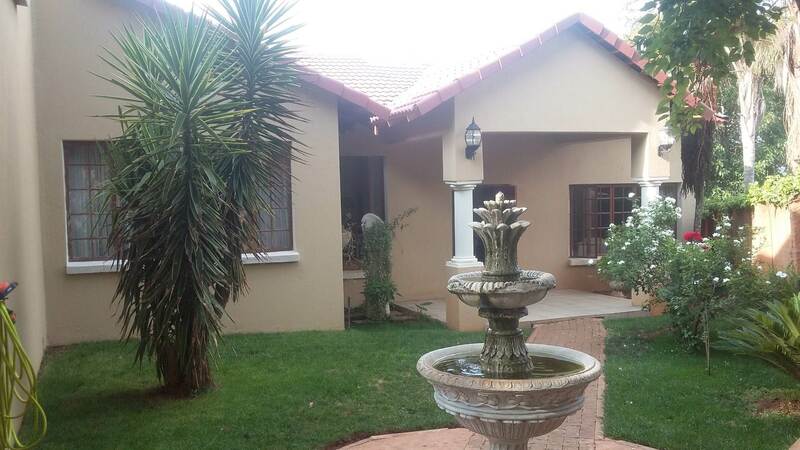 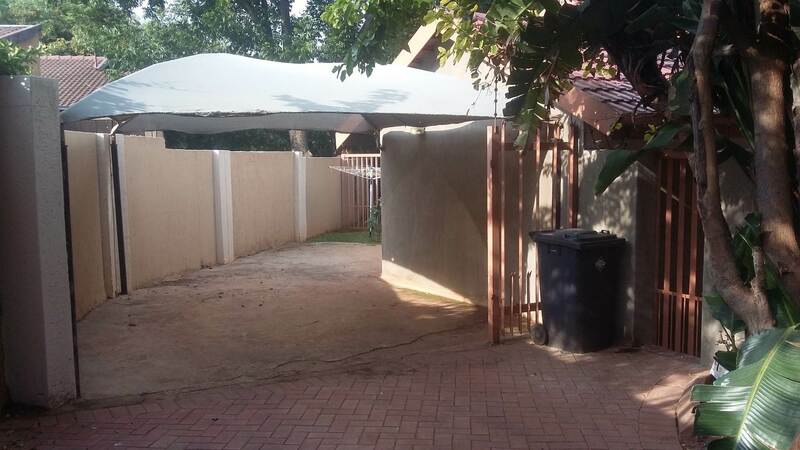 A garden for you and the kids with a lovely swimming pool and lapa with built in braai for those hot summer days. 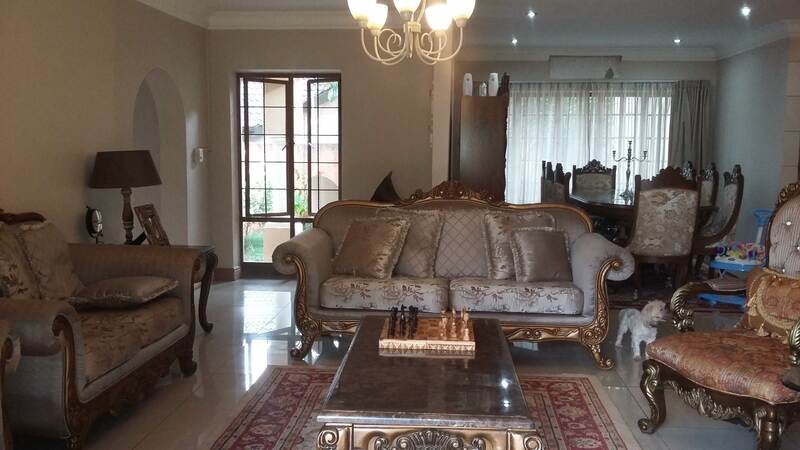 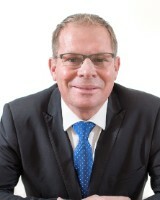 Call me and I will arrange a viewing for you.